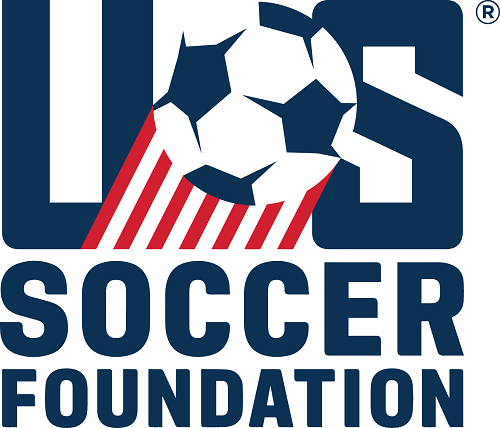 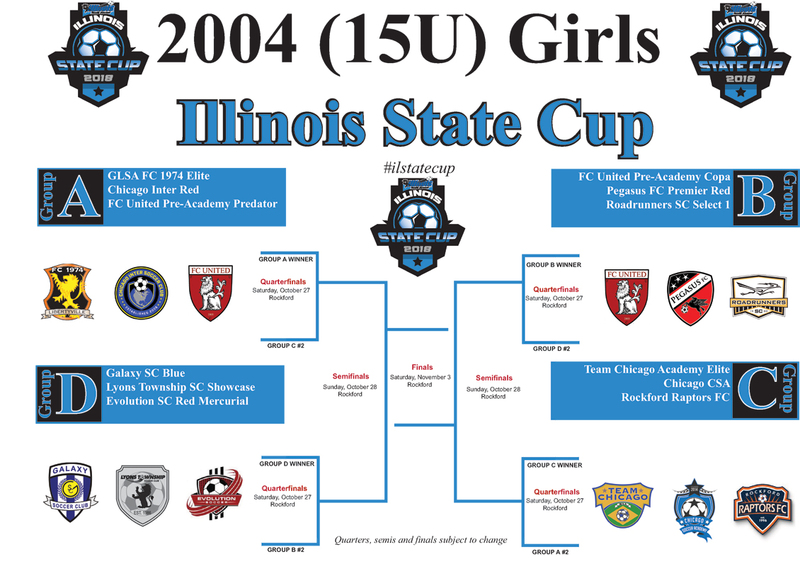 Since 1966 Illinois Youth Soccer has been conducting this official annual state competition that is part of the national US Youth Soccer National Championship Series. 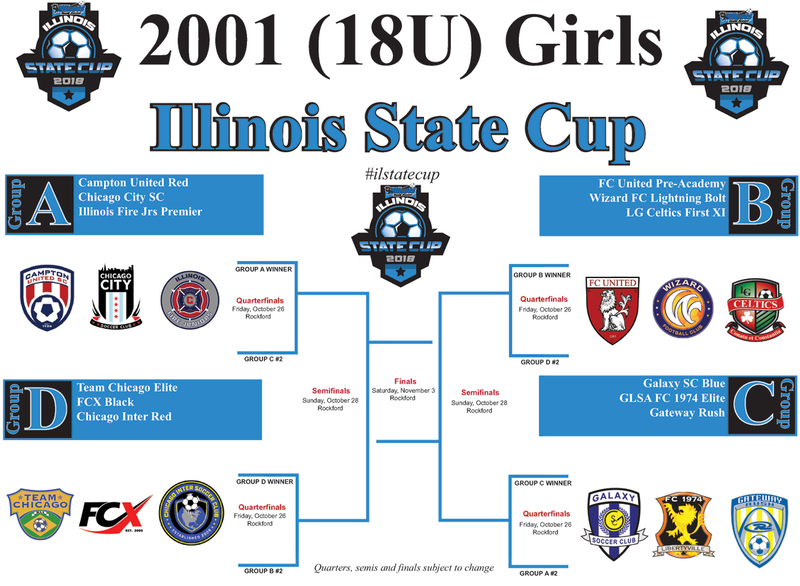 The Illinois State Cup provides an opportunity for approximately 350 teams in the under 13 to 19 age groups to showcase their soccer skills against the best competition. 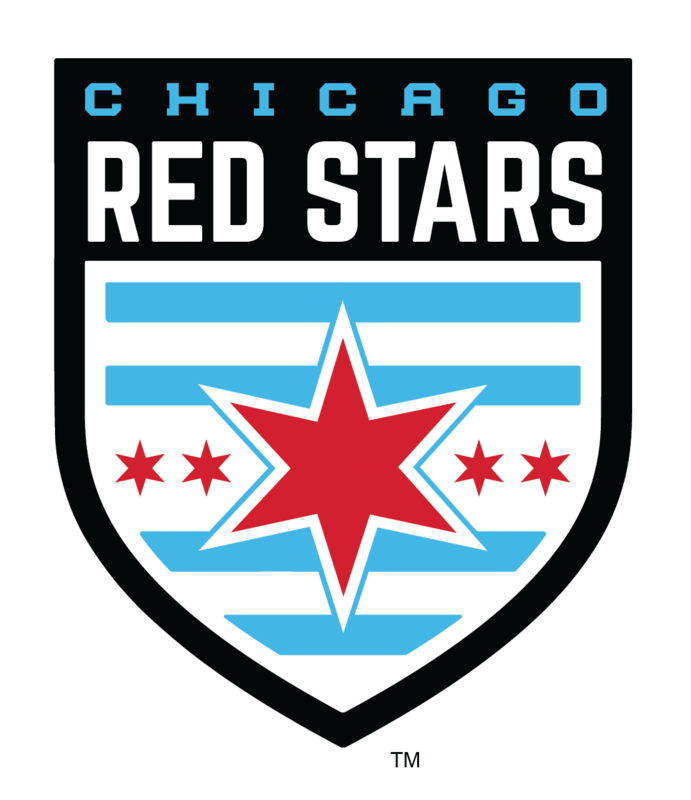 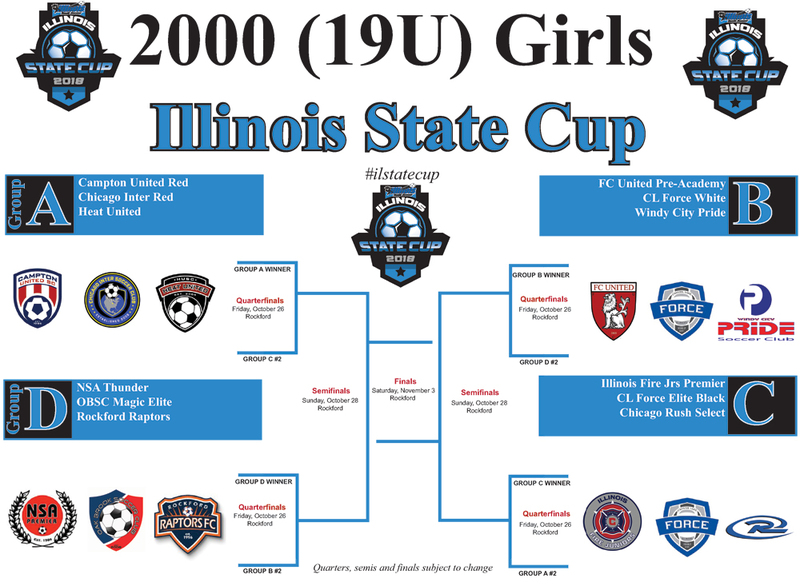 Winners of the Illinois State Cup advance to the US Youth Soccer Midwest Regional Tournament and have the opportunity to qualify for the US Youth Soccer National Championship Finals. 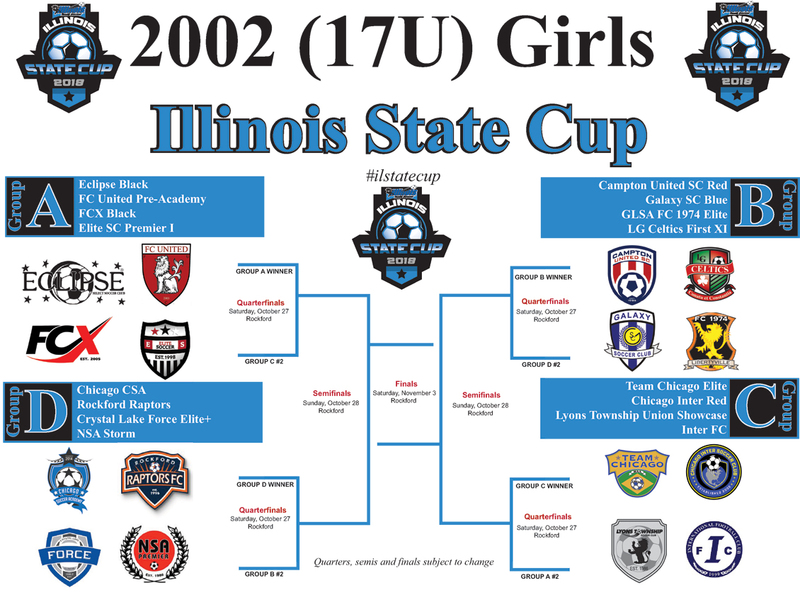 The national finals are a culmination of a year-long series of competitions at the state and regional levels providing approximately 185,000 players on 10,000 teams from US Youth Soccer’s 55 State Associations to compete against the best teams in the nation. 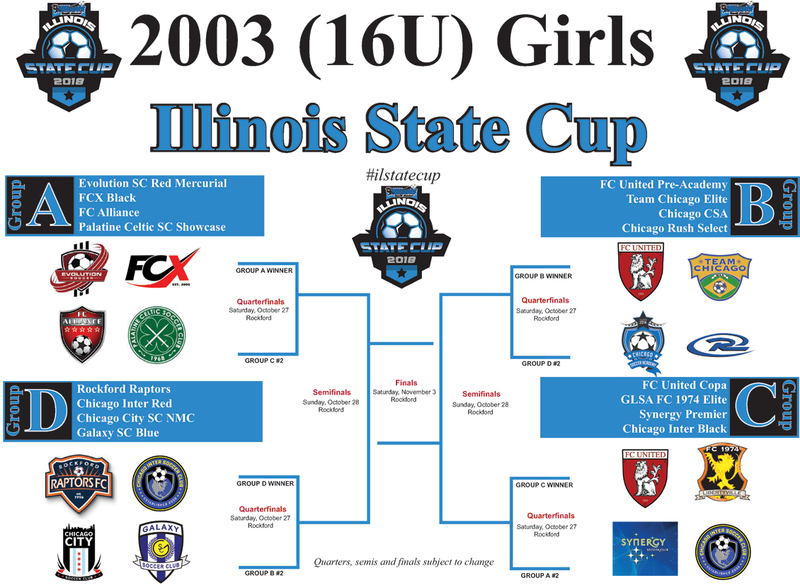 The Illinois State Cup is one of the largest State Cup competitions in the United States.